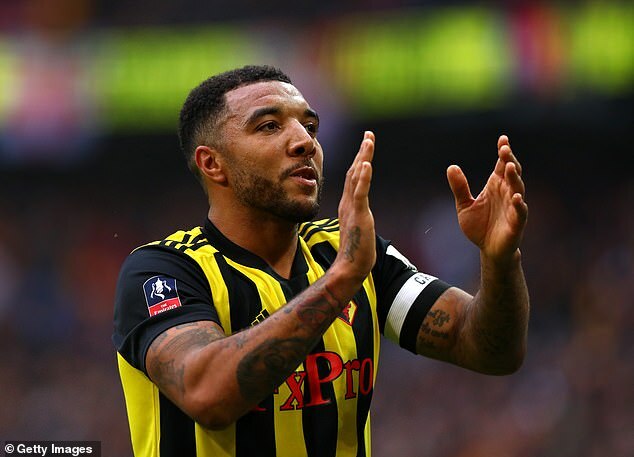 Watford striker Troy Deeney says he does not regret his infamous ‘cojones’ comment about Arsenal. The Hornets welcome Unai Emery’s men to Vicarage Road on Monday night in the Premier League looking to repeat their 2-1 victory from last season. Watford came from a goal behind to defeat Arsenal that day, with Deeney questioning Arsenal’s nerve after the game. 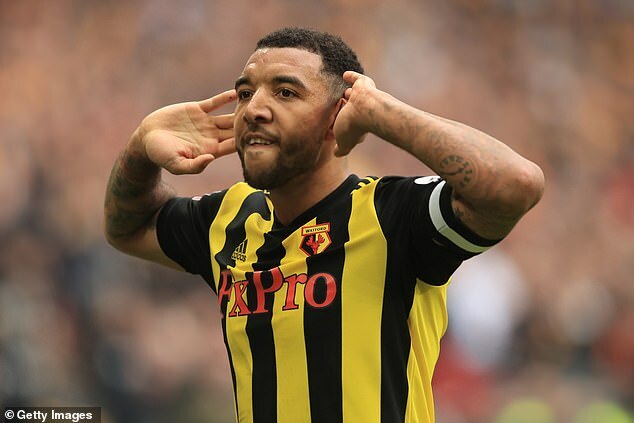 Quoted in Tales From The Vicarage Volume 7: Captains, Deeney said: ‘Hindsight’s a wonderful thing, and I might have been better off just saving it for the boozer afterwards, but I don’t ever regret it. ‘If I’m out in London now, I get Arsenal fans coming up to me and saying, “That cojones comment was out of order, but fair play for saying what you think”. Others will tap me on the shoulder and say, ‘Good on you, Troy, I’ve been saying that for years’. ‘I was the first one to come out and say it, and one or two people piled into me. But when they lost at Brighton , Swansea, Bournemouth and others, it was safe for experts to come out and say, ‘They have the quality but they lack the fight’. It gave others a licence to repeat it. Watford beat Wolves 3-2 last weekend in the FA Cup semi-final, fightback from 2-0 down to record victory. Javi Gracia’a team are 10th in the Premier League but can rise up to seventh with a win. Previous articleQui est mort dans l'épisode de cette semaine?